On Little Crawling Stone Lake. 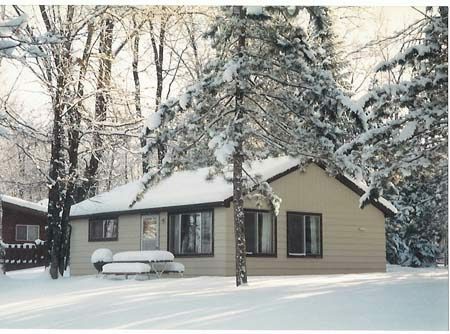 Our three year-around cottages are fully insulated for cold weather and have central baseboard heat. 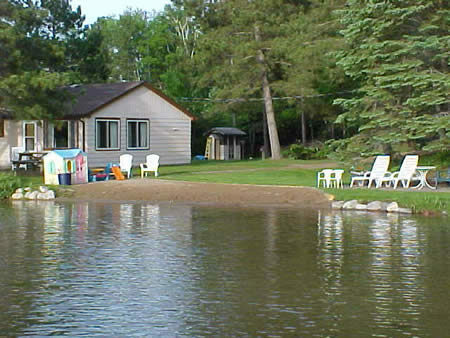 Each cottage has two bedrooms, one with a queen size bed and the other with twin beds. The living room will also sleep two comfortably and includes color TV. The bathroom is ceramic tiled with tub and shower. The kitchen is all electric featuring a microwave oven. 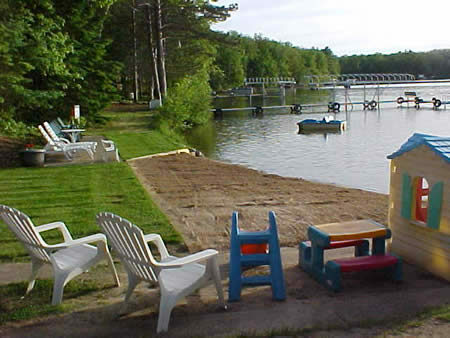 An outdoor grill and picnic table are provided on the patio adjacent to each cottage.